John Rebus may be retired, but that doesn't stop him sticking his nose into police business (much to the chagrin of the current crop of DIs). But the murder in this case suggests a years-old police cover-up, one in which Rebus himself may have played a role, so it only makes sense he wants to stay on top of the trail of evidence. 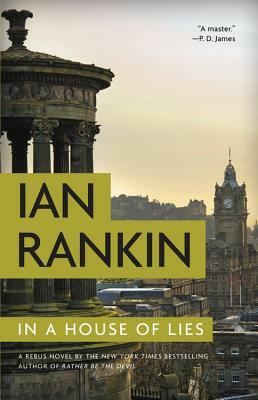 Old loyalties are newly tested and rivalries resumed - and Rebus' music tastes continue to fascinate - as Rankin delivers another propulsive Edinburgh thriller.